The woman with long red hair is Rose Veland, Morten s wife. My dream finally came true. To meet Ailyn and Morten. I almost broke down into tears. Because my sister died in 2011 but it also a big fan of Sirenia. 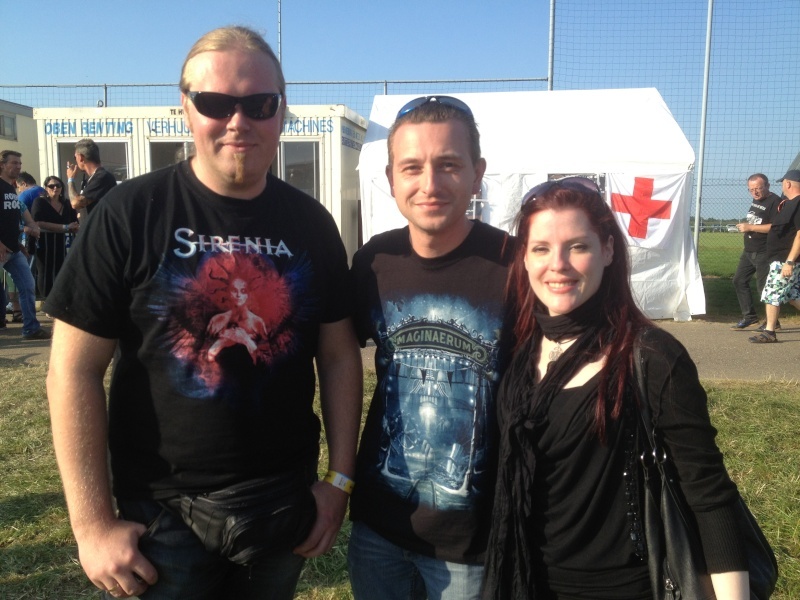 At her funeral we played 2 songs from Sirenia so I was a bit emotional to speak to Ailyn. 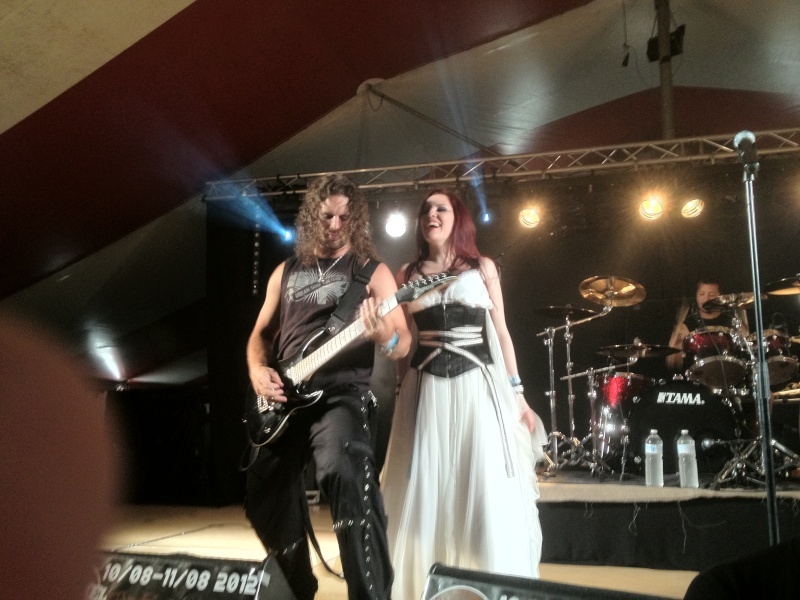 here are some pictures of rommelrock in belgium. Nice. I really like the old photos where she was a pop singer and had blonde hair, I've only seen them once or twice on fb.